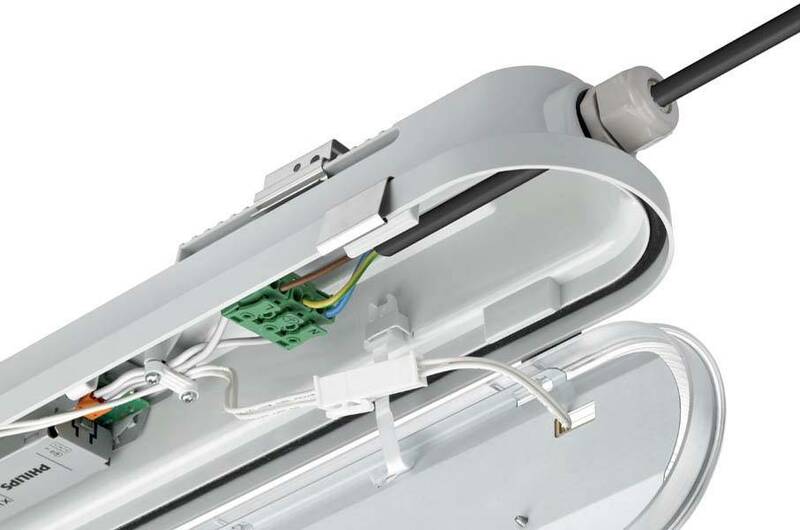 Whether it is new construction or the renovation of an existing space, you want lighting solutions that deliver light quality and substantial savings on energy and maintenance. 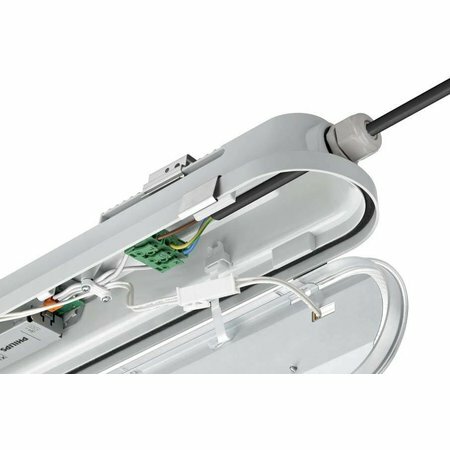 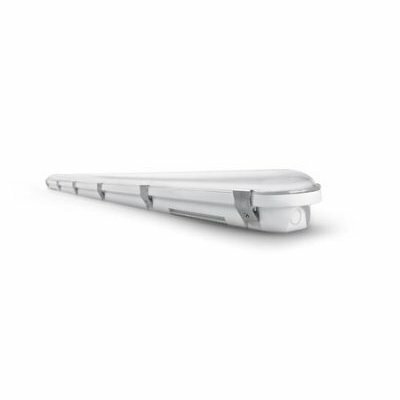 The new range of CoreLine Waterproof LED luminaires can be used to replace traditional waterproof luminaires with fluorescent lamps. 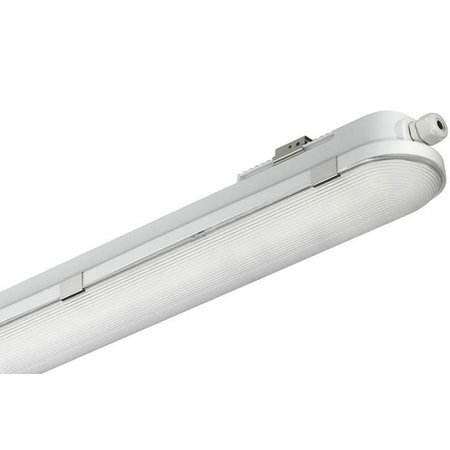 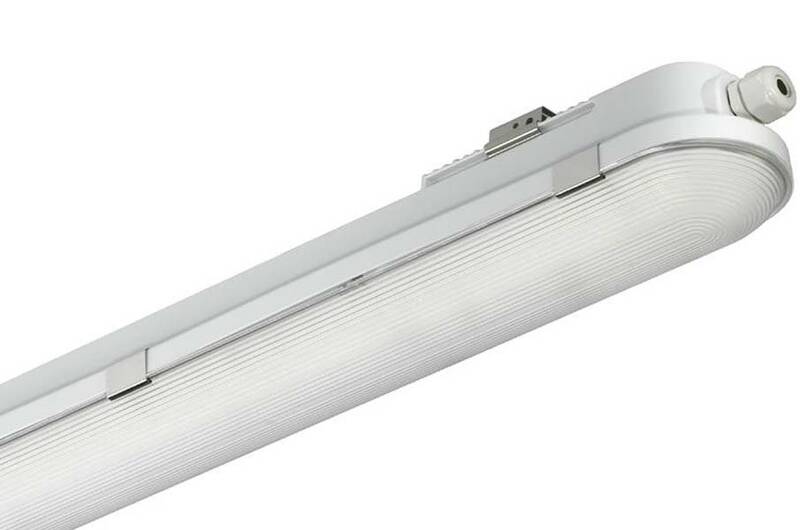 There are alternatives for 1 / 2x36W and 1 / 2x58W. 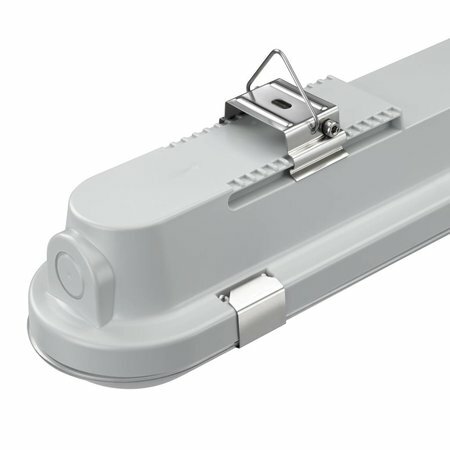 The number of types is clear, so the choice is very easy.